Are you looking to surprise that special someone this Valentine’s Day? Come on into one of our Hair Mechanix locations! Whether it be Auburn Hills, Livonia, Monroe, Southgate, Troy, Warren, Waterford, Westland, or our new Brighton location, our stylists will clean up your hair in a way that you can be proud of for any occasion! Valentine’s Day is a holiday of love, a day to prove your undying adoration for the girl of your dreams. 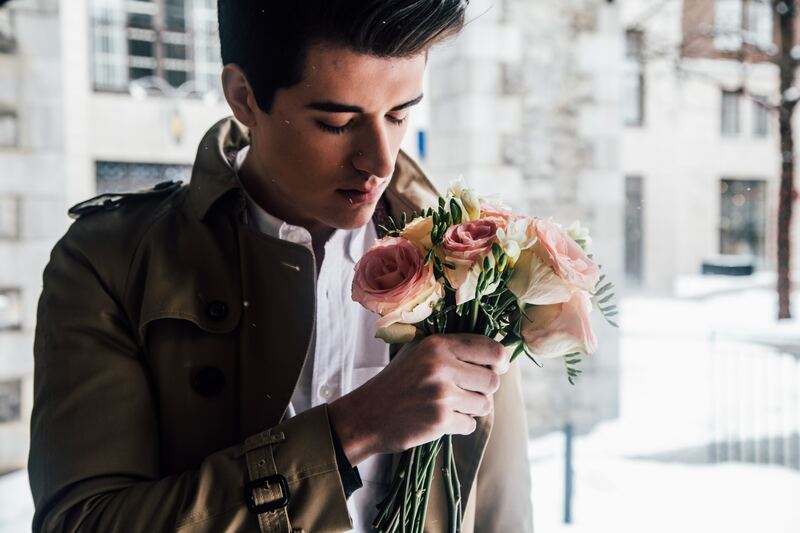 Your significant other will be so happy when you take them the custom Valentine’s Day chocolates and flowers with a new haircut. Especially if you cut the locks the keep telling you to ditch or the beard you should’ve never grown out. By getting a haircut you know they’ll love, they will see how much you care for them and how much their opinion matters to you! Top o’ the mornin’ to ya! St. Patrick’s Day is a day of good luck to spend with family and friends. 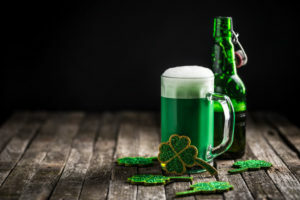 It’s the one day in the year that you can drink like the Irish! You can head off to the pubs with friends to watch sports or just to talk about life. However, you can’t have a fun time with a bad haircut. If you want to look good surrounded by all of your friends, come in too Hair Mechanix to get cleaned up. You can get a popular fade, buzz or crew cut to spice things up! And our stylists here at Hair Mechanix can do whatever you want to make you look good for the holidays. Check out our Daily Specials and save a wee bit of gold too! Come in today! You can schedule an appointment or walk-in at your convenience! Also, don’t forget our new Brighton location, you can come to visit our new location and its new stylists! We can not wait to meet you so contact us today!